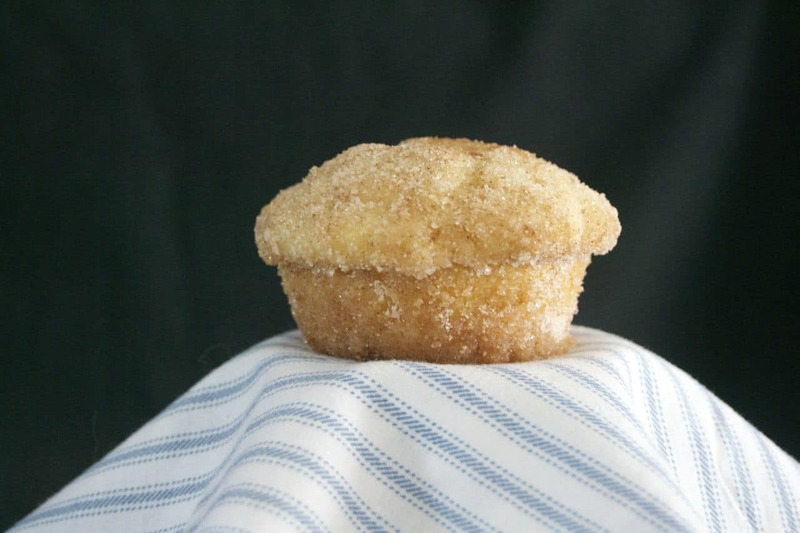 These French Breakfast Puffs are delicious breakfast muffin made extra-special after baking when they’re dipped in butter and coated in cinnamon sugar. The posting has been sporadic, but the baking has continued every day. I mean, since we’re down a computer here in the house, it’s been a tad bit challenging. Five people in a house with two computers and one iPad. And of course, I’m the one who needs one the most because I have a blog and work online, right? So the momma should have priority, of course. Yeah, well, sometimes it doesn’t work out that way. Some nights I just get too tired. This baking every day takes a lot out of a girl, I tell ya. I found this incredible recipe from the Pioneer Woman herself, Mrs. Ree Drummond. 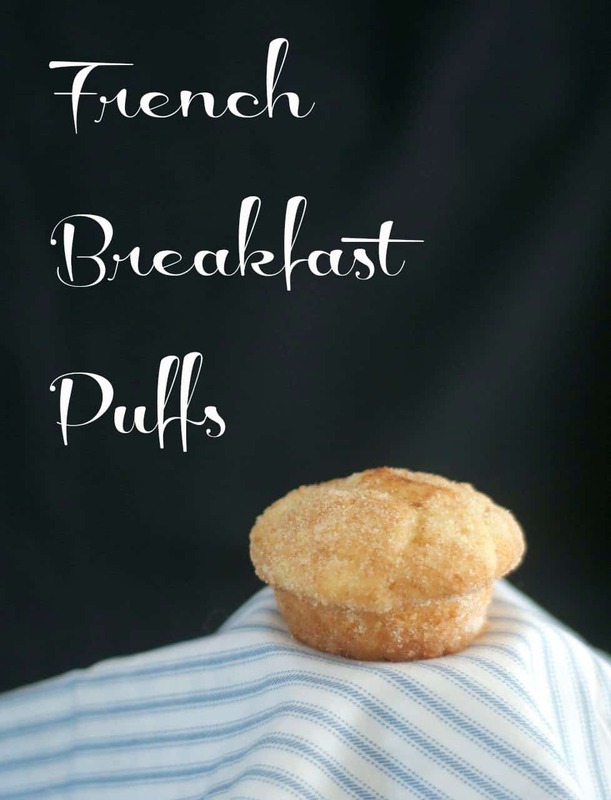 When making these French Breakfast Puffs this weekend, pair them with my Denver Scrambled Breakfast Braid, Pear Cream Cheese Danish, this Quinoa Banana Bread or these Baked Eggs in Toast Cups. What a delicious breakfast that will be! 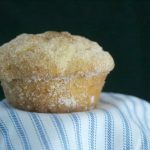 These French Breakfast Puffs are delicious breakfast muffin made extra-special after baking when they're dipped in butter and coated in cinnamon sugar. 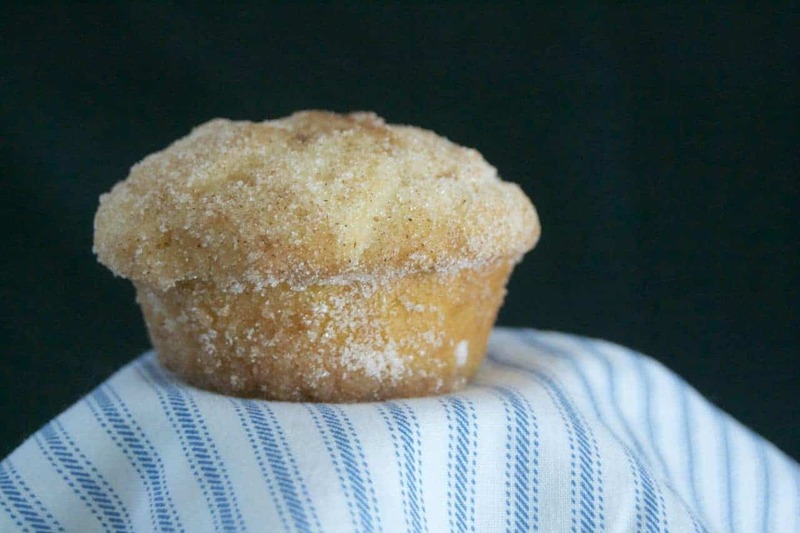 Prepare a 12-cup muffin tin by spraying it with cooking spray or greasing it with butter. Into a medium bowl, sift the flour, baking powder, salt, and nutmeg together. In a mixing bowl fitted with the paddle attachment, cream the shortening and sugar together. Beat in the eggs and combine well. Alternately, add the flour mixture and the milk, mixing thoroughly after each addition. Pour batter into muffin cups filling to about 2/3 full. Bake for 20-25 minutes, until lightly golden. In a medium bowl, melt the 2 sticks of butter. 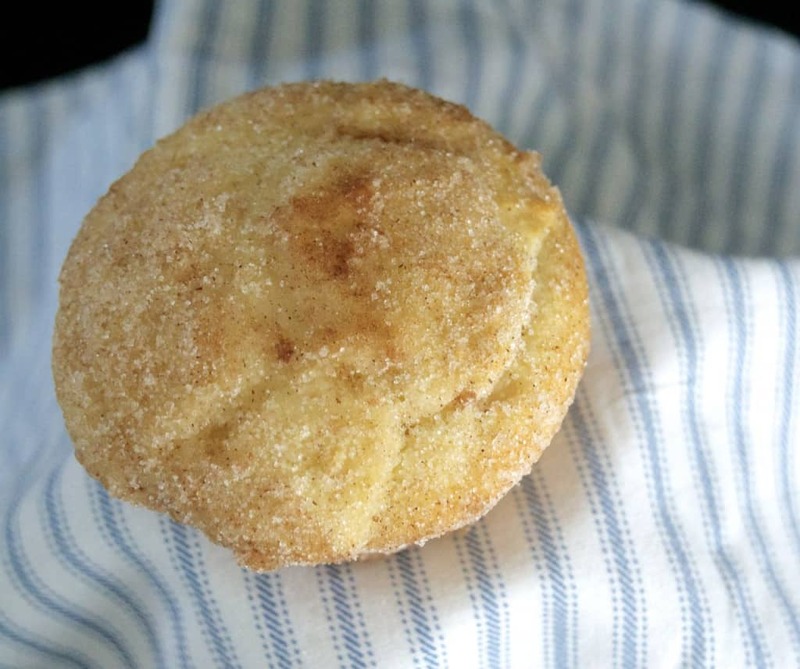 In another medium bowl, mix together the sugar and cinnamon for the coating. Dip the muffins into the butter, making sure to completely cover. I’m looking forward to trying these delicious breakfast recipes, too! This Breakfast Grilled Cheese Recipe are on the top of my list to try very soon. I love the idea of this Breakfast Pizza with Hash Browns, Spinach and Eggs. What a fun treat that would be in the morning. Fruit is always a great thing to eat in the morning and these Melon Breakfast Bowls are right up my alley. My family’s going to really enjoy these Breakfast Burritos – Campfire Style. We love Mexican Food. I rate everything I bake on a scale of 1-4 with 4 being the best and these French Breakfast Puffs earned 4 rolling pins. Yeah, you need to add these to your life. And have you at, “Mmmmmmmmmmm…..”. This is an old Betty Crocker recipe that I first made back in the late 70s and still make it. That’s awesome, Beth! Some recipes are just too good to do away with! Hi Lynn. I have made this also for 30 plus years but my recipe is pretty much a half recipe of this and yields 12 muffins also. Your recipe has 3 cups of flour in it so I think it makes more than 12 or very big muffins. It is very good though. Thanks for sharing with everyone. I had never made these before and absolutely loved them, so I’ll probably be making them for the next 30 years!! Hi Lynn. I’m in the UK, we don’t use shortening can I replace with butter/oil. I love reading your recipes but find them hard to follow with cup measurements can you list in grams too please. You could probably replace the shortening with butter, but you’ll get a different outcome. I’d check out the original recipe on The Pioneer Woman’s website, Ree Drummond to see is she comments about using butter. Also, because of time constraints, I only list my recipes in cups and tablespoons. You can do a Google search for converting them to grams and it will tell you exactly how much you need. can we use butter instead of shortening? good question. I haven’t made them with shortening, but you could try. I would check on Ree Drummond’s site, The Pioneer Woman, to see if she says anything about that as that’s where I found the recipe. If you make them with shortening, please let me know how they turn out. Alternative to shortening is butter. Checked the comments on The Pioneer Woman – looks like plenty of people have tried it, and its worked out fine! My mother made these when we were kids for Sunday breakast. They are delicous!!!!!!! great recipe…pour half the batter in and then a dollop of fruit jam and then rest of mixture….jam donuts!